...where Les Miserables meets Atlas Shrugged. Available at Amazon for only $0.99! After decades of persecution by the Russian Orthodox Church, the Old Believers devise a clandestine plot to usurp Catherine the Great and install their own tsar. In the eyes of Nikolai, a covert Old Believer priest, Rolan seems the ideal replacement. Not only does Rolan subscribe to the Old Believer’s version of Christianity, but he is the secret illegitimate son of the Russian empress. Matrona embodies the spirit of the people Rolan is asked to save. She is born into serfdom, and when she escapes from her master she finds prostitution to be her only means of survival. Although her aspirations involve little more than mothering four children as a free person, she finds herself the inspiration of the Old Believer rebellion—and a target of the oppressive Russian government. Rolan and Matrona are the hope of a new Russia. After centuries of serfdom, the Old Believer rebellion is an opportunity to unite Russia under a system of equality, religious tolerance, and economic opportunity. Or, could the rebellion simply result in a change in power, with the Old Believers escaping their chains only to bind the hands of others? 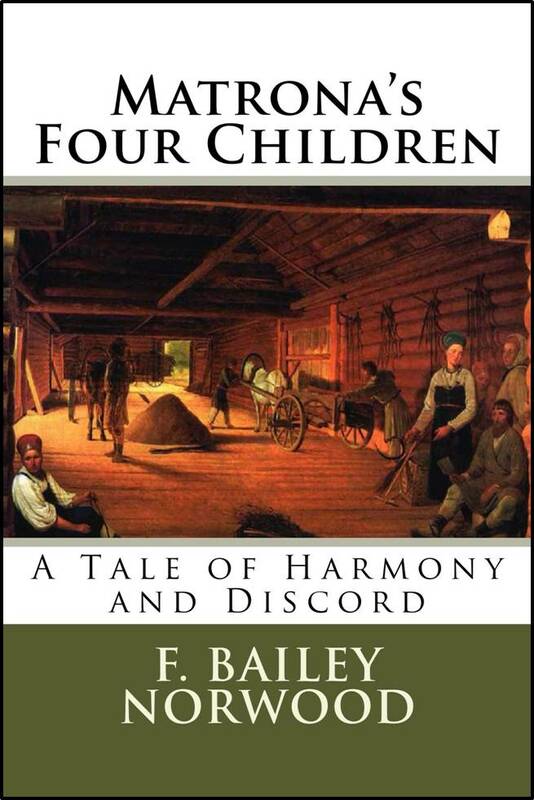 Matrona’s Four Children is a historical tale of religious, political, and economic possibilities. Journey into the holiness of the human soul to witness the union of some and the division of others. Understand how societies create wealth through voluntary, free exchange and how that wealth can be enhanced or destroyed at the hand of politics. Listen to the sounds of social harmony and discord, both in the narrative and in the original music at the beginning of select chapters. ... deep, philosophical poetry you can actually understand! 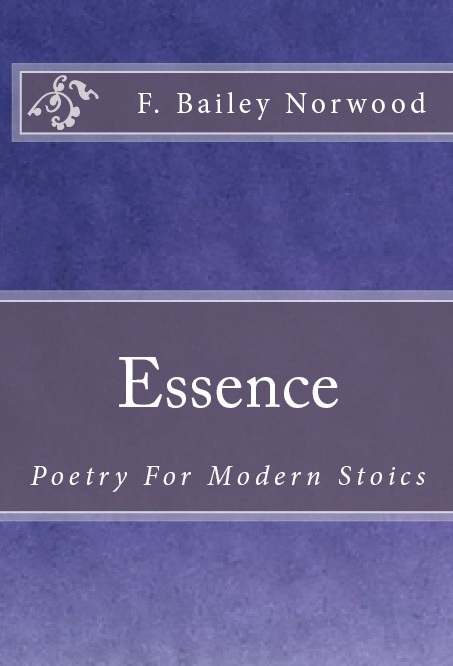 Essence is a modern, poetic reflection of an ancient philosophy: Stoicism. A Greco-Roman philosophy that discouraged superstition, the Stoics recognized man's ultrasocial nature and held personal felicity and tranquility to be the primary objectives of life. This short collection of poems is intended for readers who yearn to ponder profound ideas within understandable verse. The world is saturated with poets who obsess about their feelings and express them in enigmatic stacks of metaphors. Not until poetry becomes more universal—more masculine—will it regain its social respectability. We must pursue the essence of Animal Man if we are to attain poetic excellence. This collection is the manifestation of that pursuit.